We love dogs, especially rescue pups --- but have seen horrible things happen both to children and the dogs. It's devastating to know that most of the time when something tragic occurs --- it was avoidable. Sharing information is an essential part of the rescue work we do. I'm also the mom of three children and safety is the priority when we place dogs. The logistics of being able to lovingly raise a pup and give him the attention he needs combined with raising children can be challenging. As a rescue, we are advocates for the dog. Before we move forward, we want to provide a few resources and useful links. We have also developed this questionnaire to help us begin this discussion. Many people tell us - "Oh, my dog is so good with the kids and puts up with so much". How do you feel about the following statements? Child's name, age, personality traits. List all children even if they only live with you part time. BY PRESSING THE SUBMIT BUTTON BELOW, I CERTIFY ALL OF THE INFORMATION HAS BEEN REVIEWED AND UNDERSTOOD. I AFFIRM ANSWERS CONTAINED WITHIN ARE TRUE AND COMPLETE. 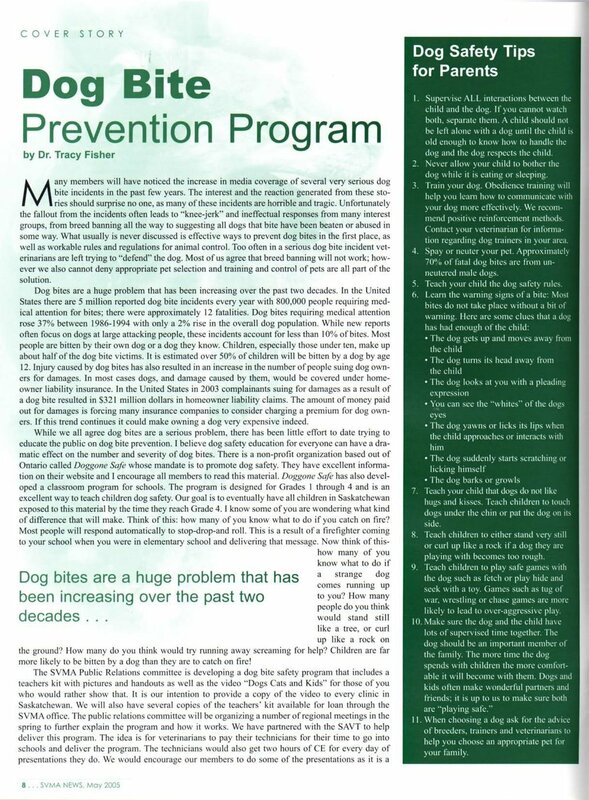 I UNDERSTAND THERE IS INHERENT RISK INVOLVED WHEN CHILDREN INTERACT WITH DOGS AND ABSOLVE VT DOG RESCUE , FOUNDERS, DIRECTORS, OFFICERS, AGENTS, VOLUNTEERS, ESTATE HEIRS AND ASSIGNS FROM ALL LIABILITY, CLAIMS, JUDGMENTS OR EXPENSES OF ALL SORT OR CONNECTION WITH ANY DOG WE ADOPT. What size would you like your dog to be when he or she is done growing? 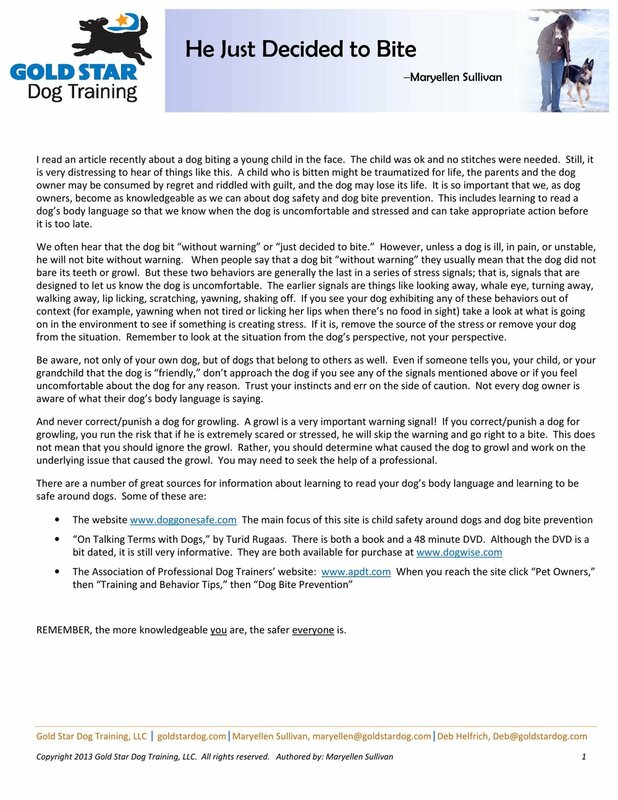 These guidelines were established in an effort to reduce the risk of dogs biting children. Please click on image to read two page brochure then indicate your response on the left. 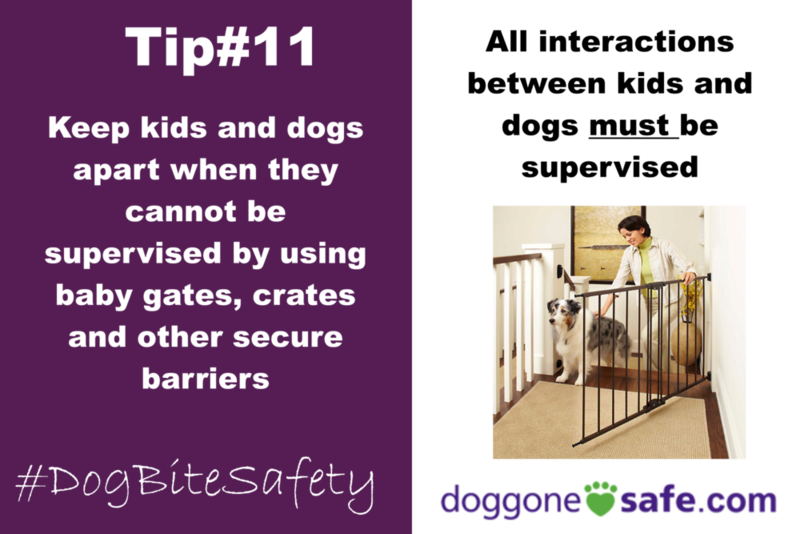 We recommend interactions between a dog and child be closely supervised - as in 24/7/365 on high alert, never let your guard down supervision. Anyone else watching your child (babysitter, grandparent, aunt, friend) needs to have the ability to maintain the same high level of supervision. When your child's playmates are in the house or you have friends with children visit - you need to supervise those children as well. 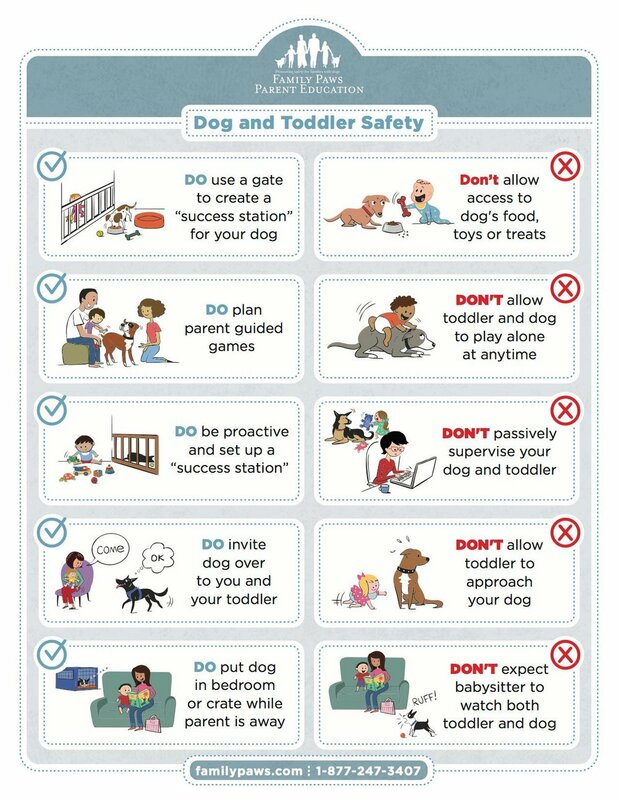 Your dog is counting on you to be his voice, to keep himsafe, to keep kids from trying to sit on him or unintentionally harm him. Family Paws Parent Education has created this chart showing the 5 basic types of parental supervision. Please review the chart and tell us what number best describes your style and why. Click on each image below to make it larger.